Easily give any room a makeover with vinyl flooring. 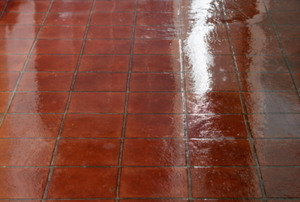 An old linoleum or vinyl floor can look new with some damage prevention and regular cleaning. Check out how best to take care of yours! 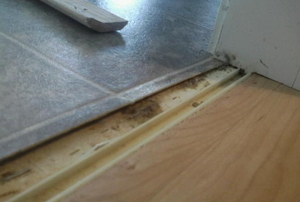 When removing vinyl flooring, take care not to damage the subfloor and to be thorough in your clean-up. Installing self-adhesive vinyl tiles over concrete is not always easy. 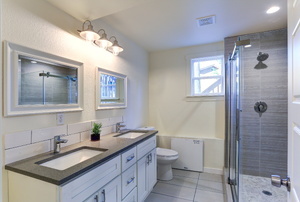 Installing linoleum in your bathroom is an affordable update. Keeping those vinyl floors looking flawless requires cleaning without leaving gunky residue behind. Remove the paper from the back and stick them to the floor straight and flat. When it comes to cutting vinyl tiles during installation, take your pick of tools. 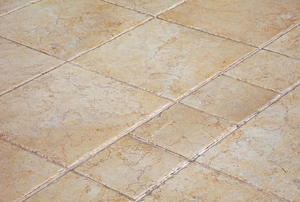 Vinyl tile adhesive is a substance that you use to properly install any type of vinyl tile. 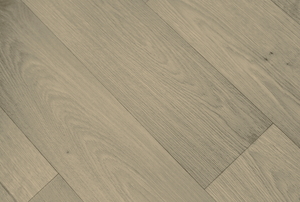 Vinyl flooring is not a difficult material to work with. Installing vinyl tiles can provide you with a durable and inexpensive floor that comes in a variety of different styles and colors. 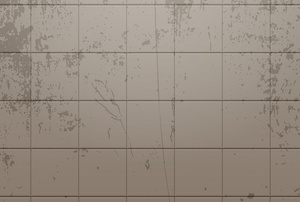 Peel-and-stick vinyl tiles can be applied to the floor or the wall to create a unique look. 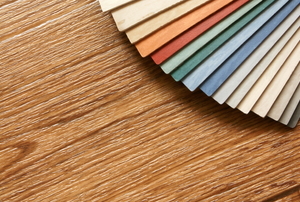 Learning how to install linoleum flooring can help you provide an eco-friendly material in the home. 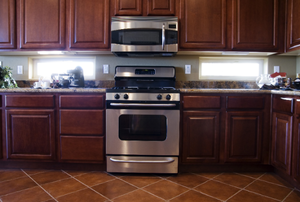 Your kitchen floor is the most vulnerable surface in your home, as the kitchen tends to be the hub of the home. How can you keep your vinyl tiles scratch-free and sparking? Read on. 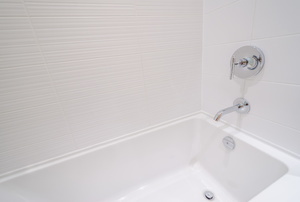 Vinyl tiling can be used for a broad variety of applications in your home, most commonly your floors. Vinyl flooring has been a popular flooring choice in America for many years, and it still accounts for around 15 percent of annual flooring expenditures in the country. 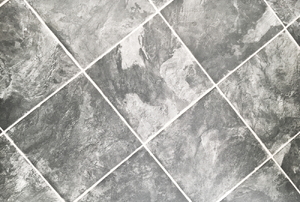 Answers to your vinyl and tile floor questions. Inexpensive doesn't have to mean dull! Give you vinyl flooring some shine with wax. Self-adhesive vinyl is a cheap flooring option that you don't always want to keep. Follow these steps to make removal as easy as possible. Install vinyl flooring over tile for a new, updated look that's easy to maintain. 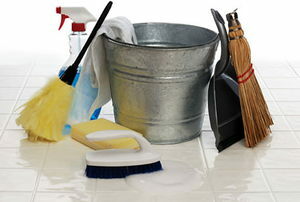 Not all linoleum cleaners have to be made from harsh chemicals. 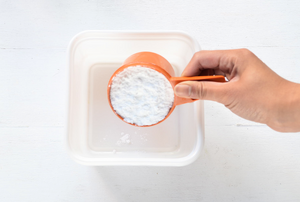 Check out these recipes for simple linoleum cleaning solutions. Old Linoleum: Restore or Replace? Deciding to restore or replace old linoleum is an individual choice. Your budget is one consideration. 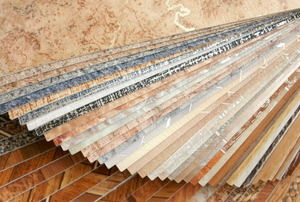 Linoleum tile is commonly used in kitchens, bathroom, and entry ways for easy to take care of floors. 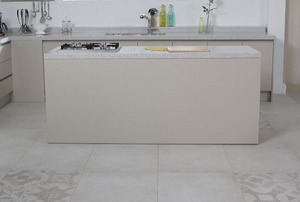 Tiling over vinyl flooring can be a straightforward, hassle-free project if you do your homework beforehand. Using self-adhesive vinyl floor tiles is one of the most popular ways to quickly and easily cover a floor.